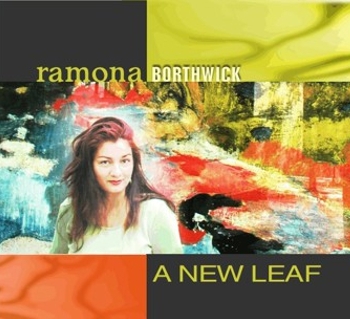 ‘A NEW LEAF’ is pianist Ramona Borthwick’s debut CD offering as a leader. Recorded in 2006 with some of Boston’s finest musicians, this all-original CD effuses an unusual cohesion, depth & beauty while showcasing her compositional skills. All compositions by Ramona Borthwick, except Two’s Complement co-written with Noel Borthwick, and Dark Secrets of Three Blind Mice by Noel Borthwick.